Similar to fish, the fishmeal imparts proteins of high nutritive value, because of the presence of 22 essential amino acids including the most important amino acid- Lysine, which of course, is rarely present in other feeds/ food stuffs. The fish oil being a good source of essential fatty acids shelters two important contents called EPA (Eicosapentaenoic acid) and DHA (Docosahexaenoic acid). An inventory product produced from the stick water/ protein water after parting fish oil during the production process by solublizing/ evaporation methods. There are many reasons why customers choose us and what makes Raj Fishmeal and Oil a popular brand. Above all of them, lies our passion to deliver on our commitments. We have well trained quality control personnel working round the clock to ensure no room for compromise on quality standards. In addition to being the pioneers in India, we also take pride in having the largest production and storage capacity. We compily with all required certifications and standards, and regulary upgrade ourself to new specifications.  We have decades of experience in exporting to Vietnam,Taiwan,Japan, Korea and in quick time. The personnel operating at various steps of production are trained at regular basis for maintaining the quality. The operators separate the different types of meals to different lots on basis of fish type, quality of raw fish and quality of fishmeal based on the color, odour and appearance. 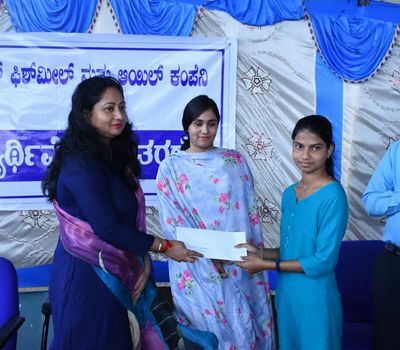 Lots thus segregated are noted with samples sent to our own well equipped laboratory to cater the further/daily analysis of the products from the company.  Recipient of 2nd place for the Best Export Award (in the category Dried Marine Products) for the year 2012-13, during 19th Edition of India International Seafood Show (IISS) at Chennai on 10th to 12th January 2014. 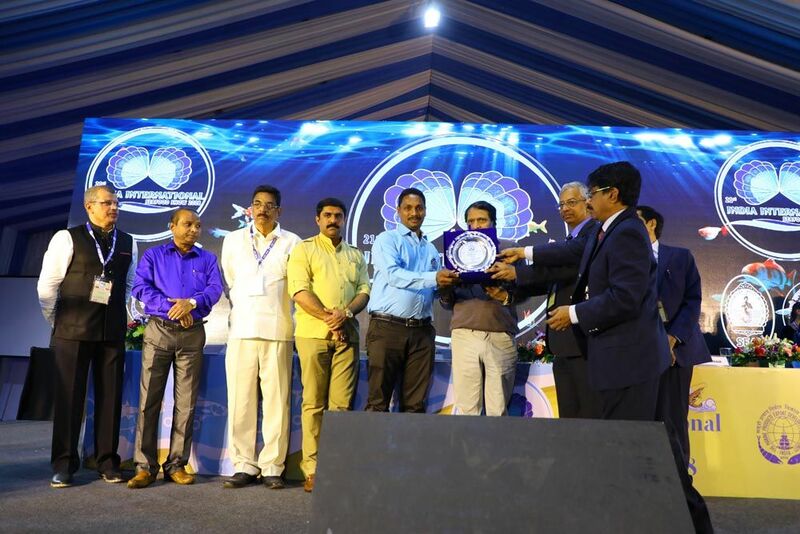 Presented by, Mr. Anand Sharma (Hon’ble Union Minister of State for Commerce and Industry), in the presence of Mr. Avertano Furtado (Minister for labour and Employment, Fisheries, Rural Development, Goa State), Mrs. Leena Nair IAS, Chairman, MPEDA, Thiru K.A.Jayapal, Minister of Fisheries, Govt. of Tamilnadu, Mr. A.J.Tharakan President, SEAI and Mr. Elias Sait, Secretary General, SEAI. 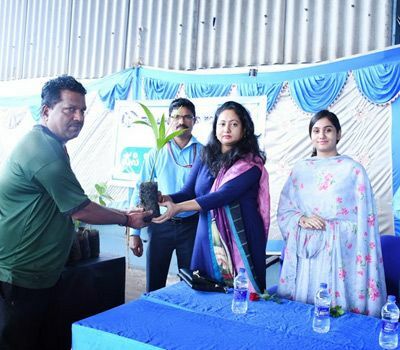 Mrs. Supriya Pramodraj was receiving the award for 1st place for the “Best Export Award” (in the category Dried Marine Products) for the year 2013-14 and 2014-15, during 20th Edition of India International Seafood Show (IISS) at Visakhapatnam Port Trust Diamond Jubilee Stadium on 23rd – 25th September 2016. 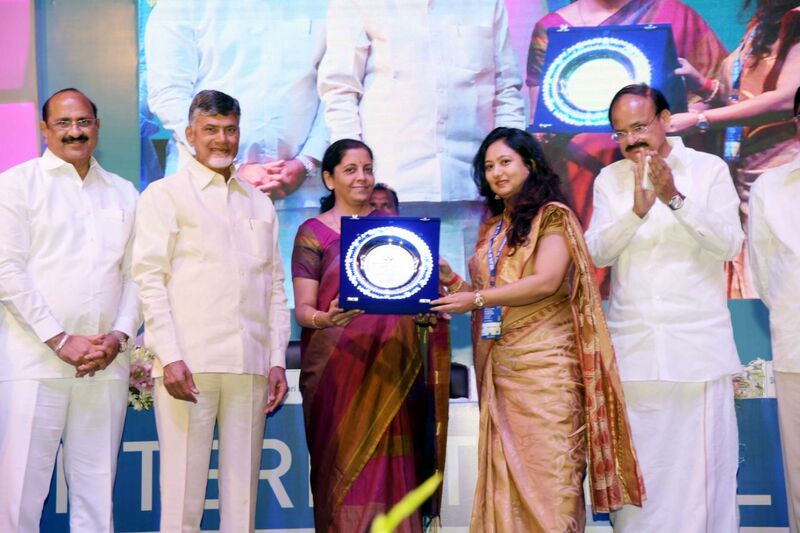 Presented by, Mrs. Nirmala Sitharaman (Hon’ble Unnion Minister of State for Commerce and Industry), in the presence of Mr. Venkaiah Naidu (Hon’ble Union Minister of Urban Development) and Mr. N. Chandrababu Naidu (Chief Minister of Andhra Pradesh). 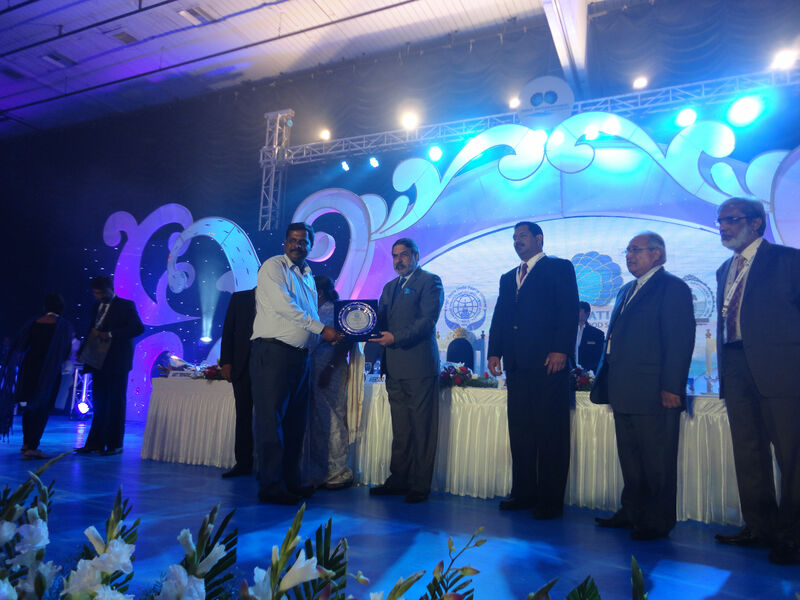 Mr. Santhosh Salian Receiving award for Recipient of 2nd place for the Best Export Award (in the category Dried Marine Products) for the year 2016-17, during 21st Edition of India International Seafood Show (IISS) at Goa on 27th to 29th January 2018 Presented by, Mr. Suresh Prabhu (Hon’ble Union Minister for Commerce and Industry), in the presence of Dr. A. JAYATHILAK IAS (Chairman MPEDA) and other dignitaries.